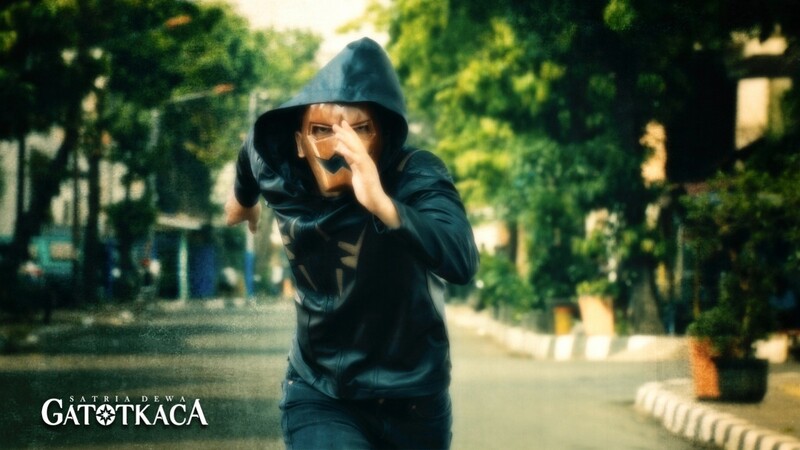 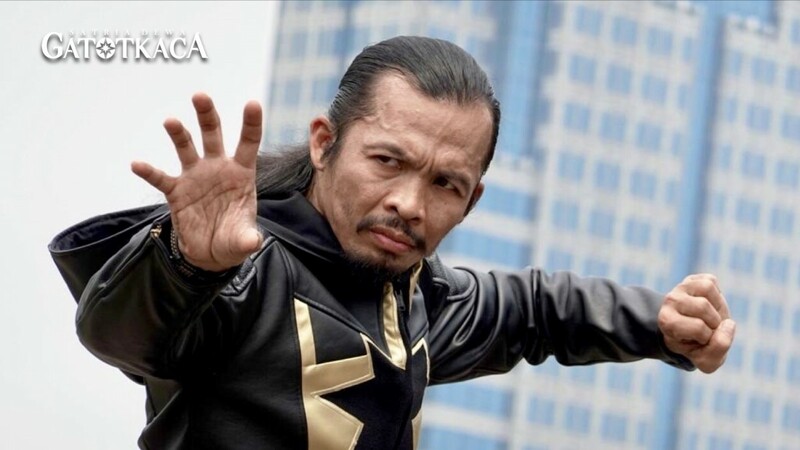 2019 is especially the year to look toward Indonesia for prospects on the superhero movie front. 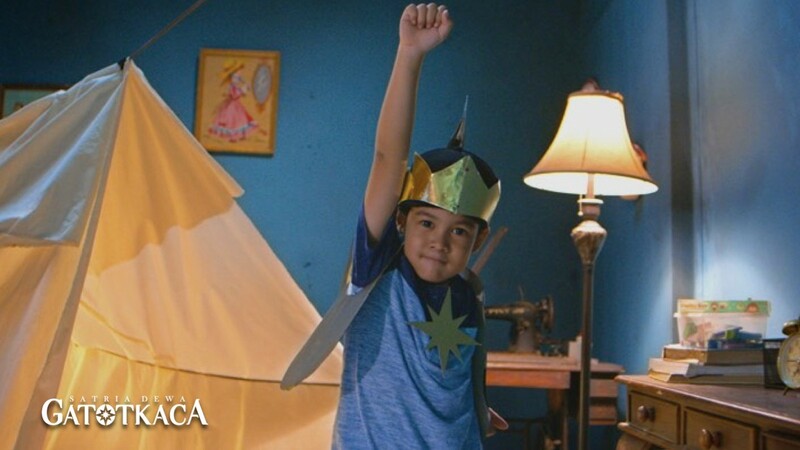 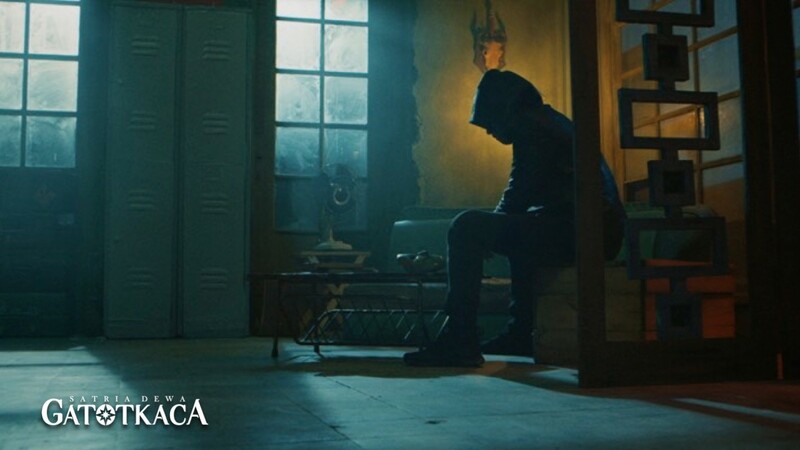 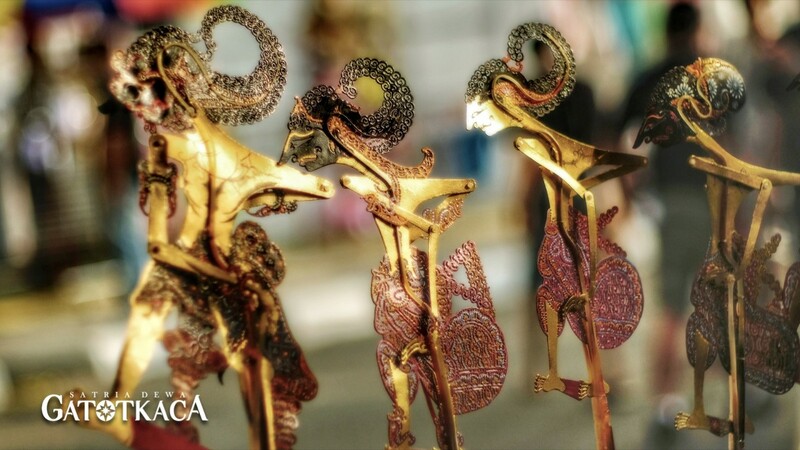 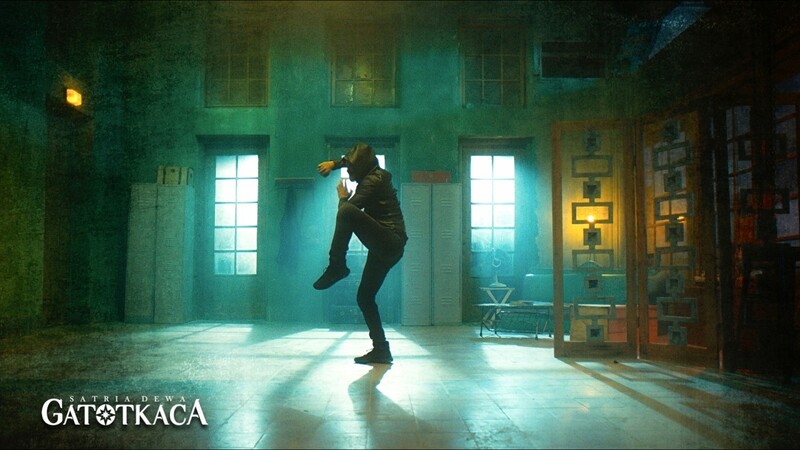 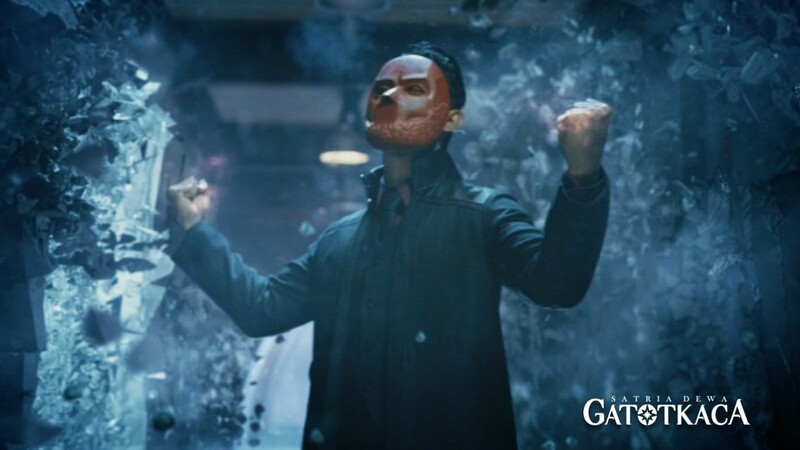 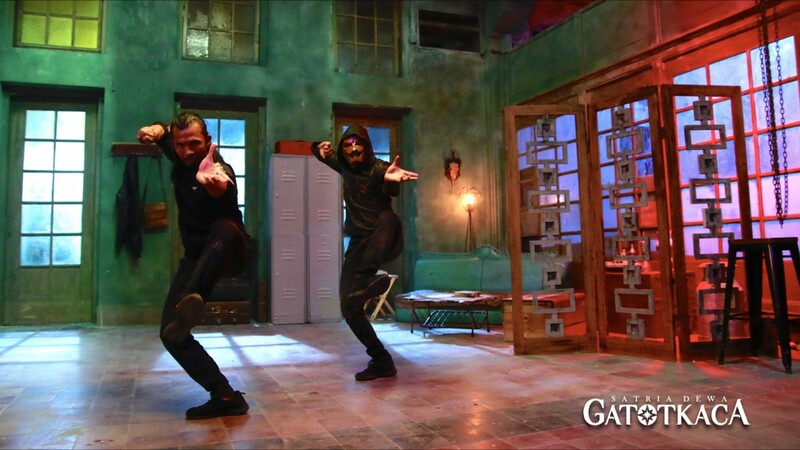 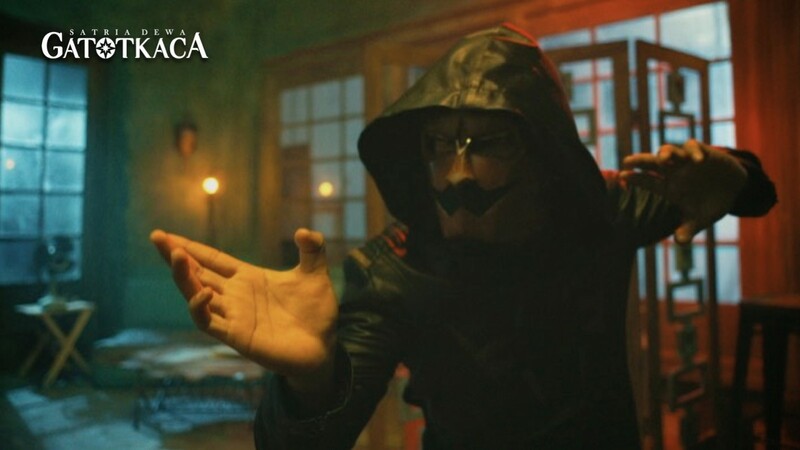 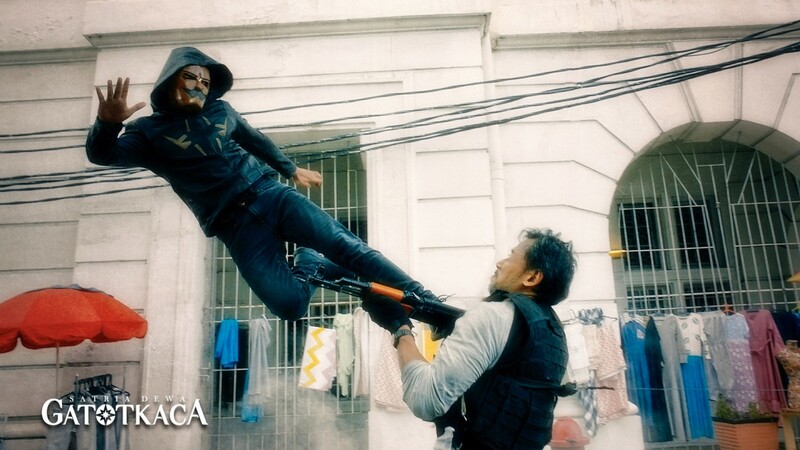 Executive producer Remy Ishak was no exception back in February when he and his announced plans to establish Satria Dewa Universe for the big screen, and now with the second of two preliminary teasers for next year’s Satria Dewa: Gatotkaca, folks are getting an ample taste of what’s to come. 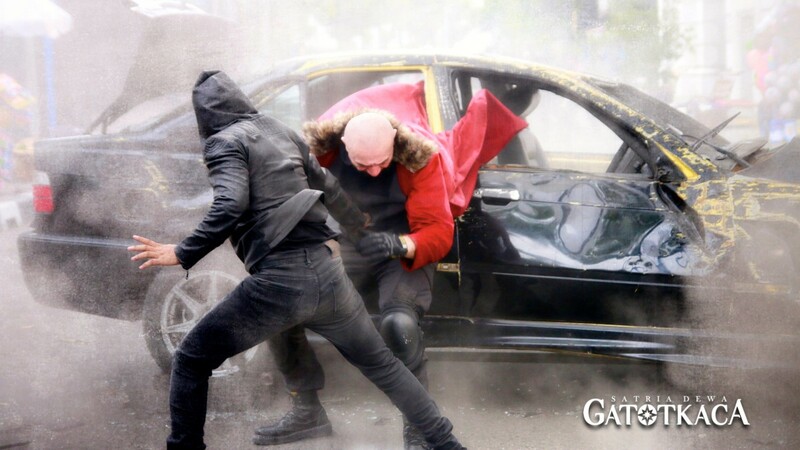 Cast details remain pending until further notice with producer Linda Gozali also boarding the project. 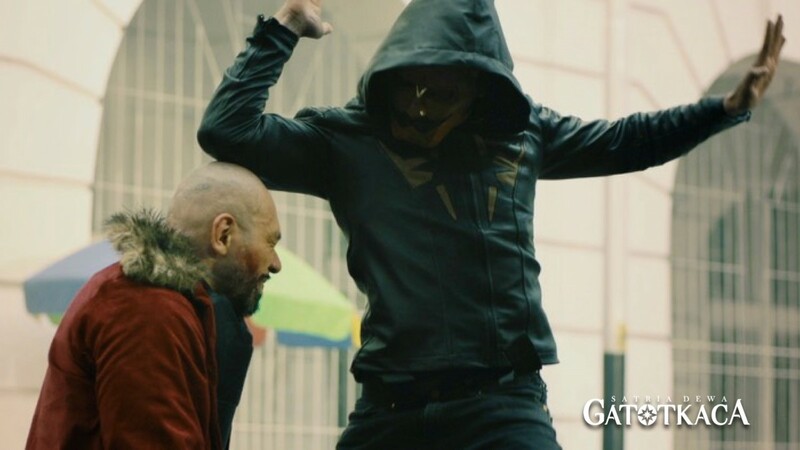 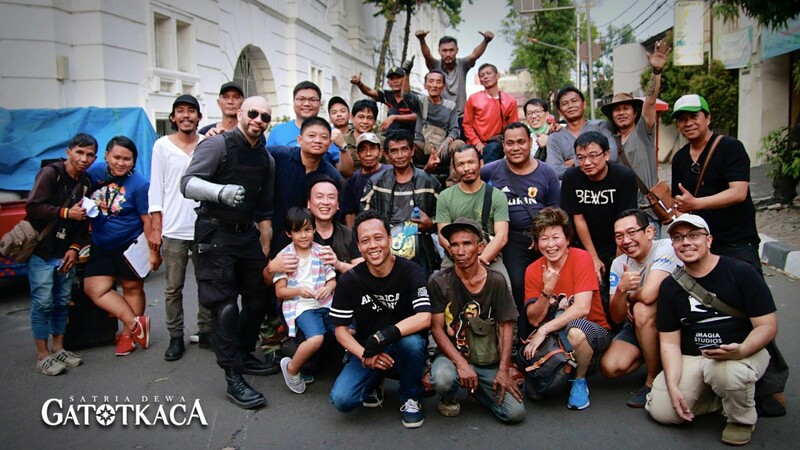 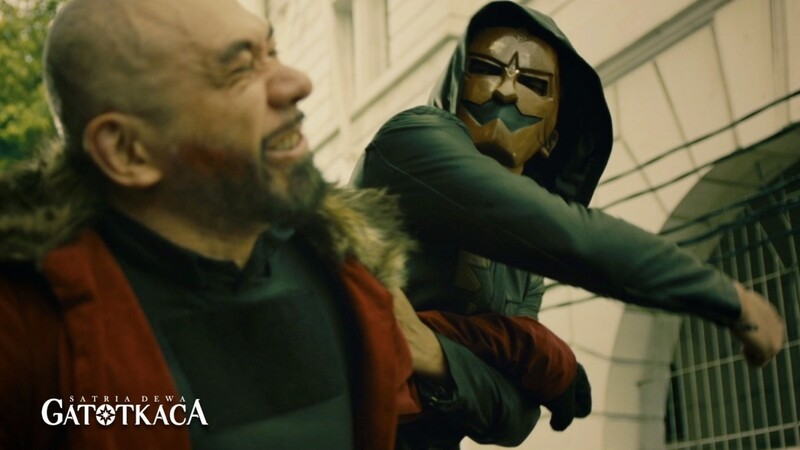 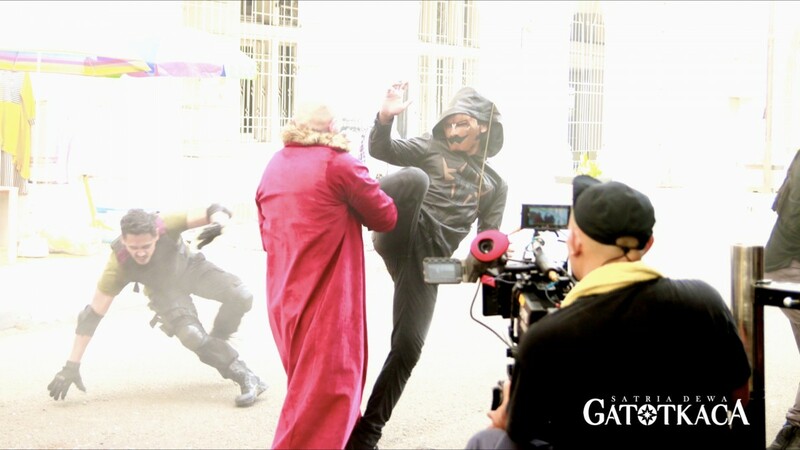 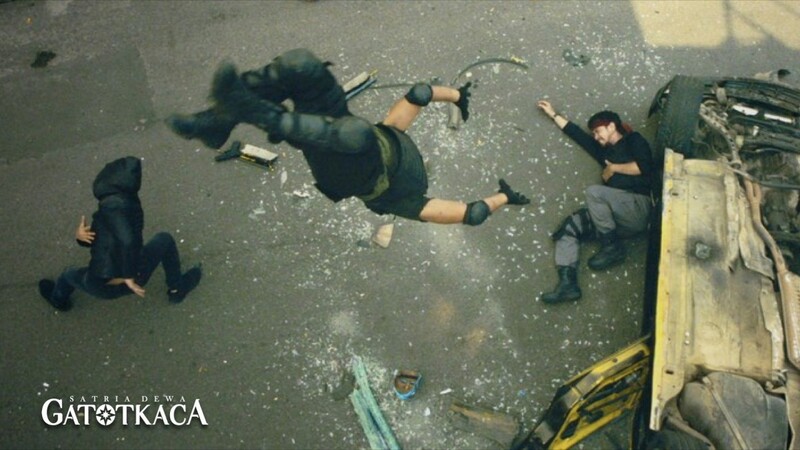 In addition, one small, albeit awesome key detail here is the reunion between Gozali and actor/action star Cecep Arif Rahman (The Raid 2, Juara, upcoming John Wick: Chapter 3 – Parabellum) who was on hand to coordinate the action and fight performance for the preliminary teasers now online. 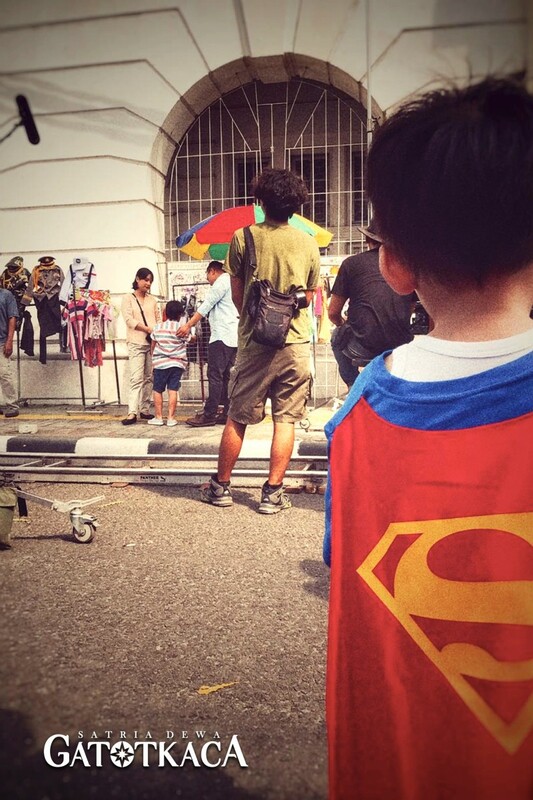 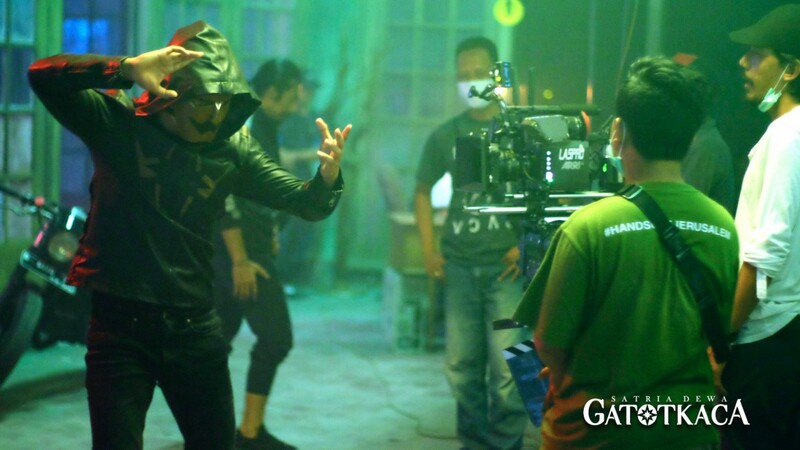 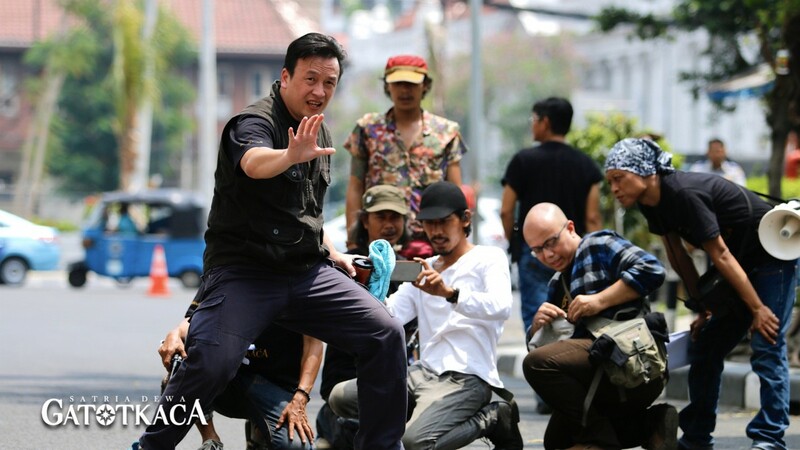 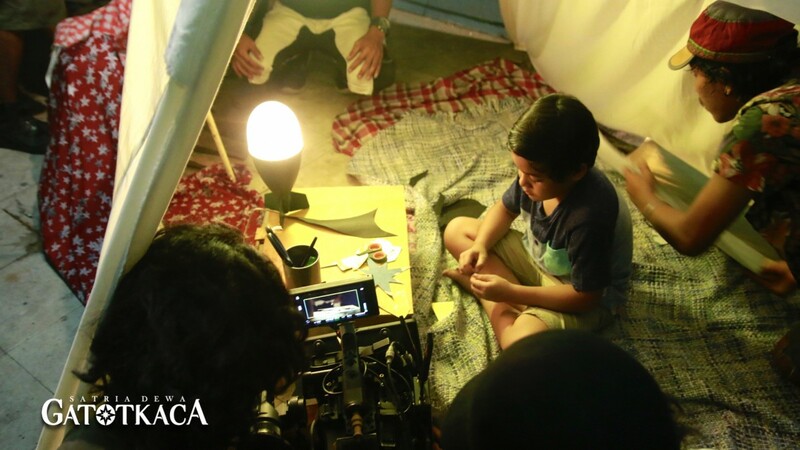 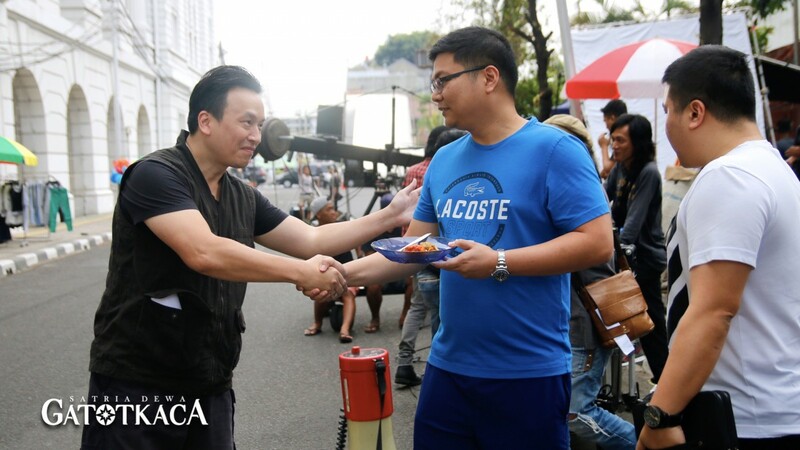 Rahman will handle action directing duties for Satria Dewa: Gatotkaca when cameras roll in August, and you can spot him along with the preliminary trailer crew in the set photos beneath along with stills already online, sent to us courtesy of Gozali.